We all had our favorite treats from the candy store. Those sweet temptations still catch your eye in the grocery store checkout lane. Candy was so much fun as a kid! The shape it came in was almost as cool as getting to eat it. 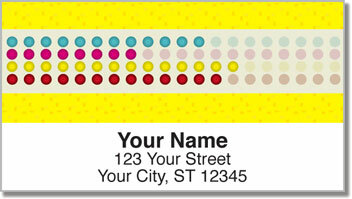 Kid Candy Address Labels will remind you of those crazy confections like ring pops, fruity chews and sticks of funny flavored gum. 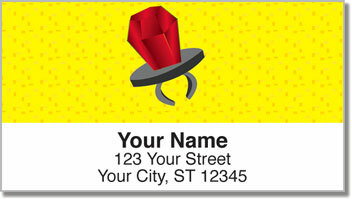 They are a delightful way to mark your outgoing mail. Plus, these convenient labels will also help make your life as an adult a little easier. 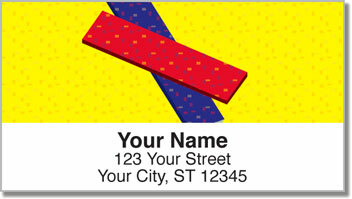 Just peel and place them on every envelope using the handy self-adhesive backing! 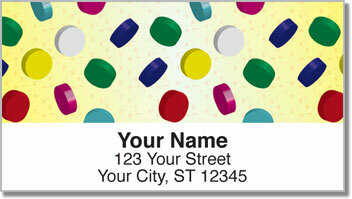 Order your own Kid Candy Address Labels from CheckAdvantage right now! Get them with a set of matching checks.